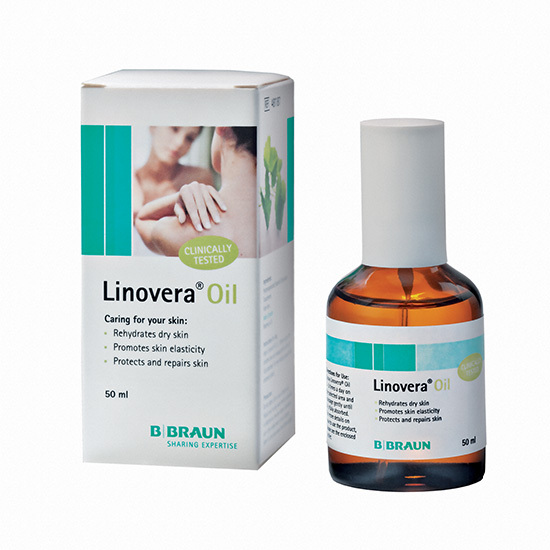 Linovera is a solution of Hyperoxygenated Essential Fatty Acids (EFA) that helps to maintain skin elasticity and donates moisture to promote skin repair. 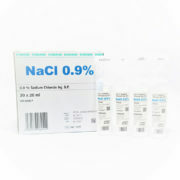 It is also used for prevention and treatment of Stage I pressure ulcers. Due to the high percentage of linoleic acid, its repairing action is increased. The vegetable extracts – aloe vera and centella asiatica – have a major protecting and healing effect on the skin. 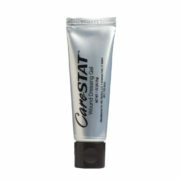 Do not ingest or use on broken skin. Should only be used under medical supervision in children and new born babies. Discontinue use in the unlikely event of skin irritation occurs.